Enjoy over several different types of craft beer and beer on draft in our Full liquor Sports Bar – The Pit Bar! Plus choose from a variety of mixed drinks and cocktails. With over 50 HDTVs, the DirecTV Sports Package and the largest projection screens, you won’t miss any of the action! 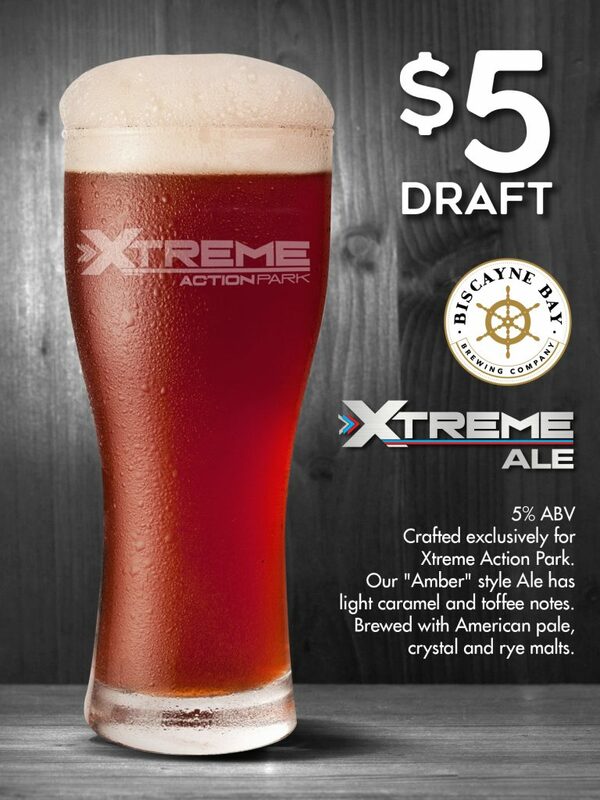 Try our new Xtreme Ale, a custom amber ale specially made for Xtreme Action Park and brewed locally by Biscayne Bay Brewery. Congratulations to Biscayne Bay Brewery for being voted the Best Beer in Miami 2018. 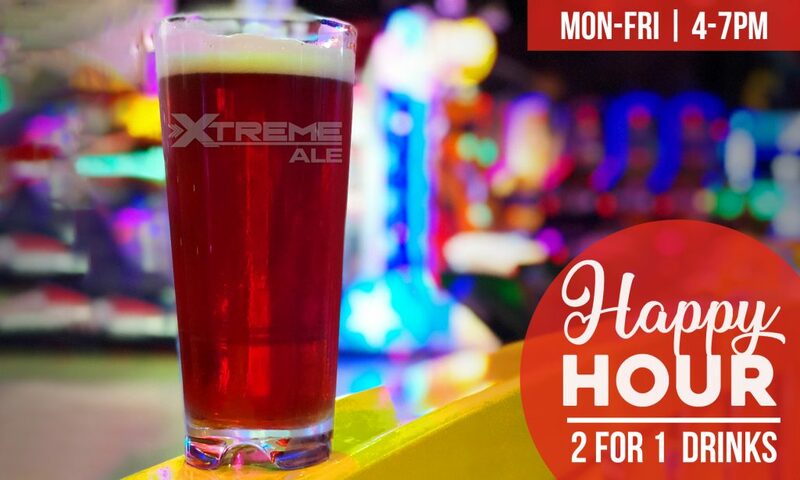 We proudly serve our Xtreme Ale and Biscayne brewery’s most popular beers. Learn More about Biscayne Bay Brewery beers and other craft beers in our line up. 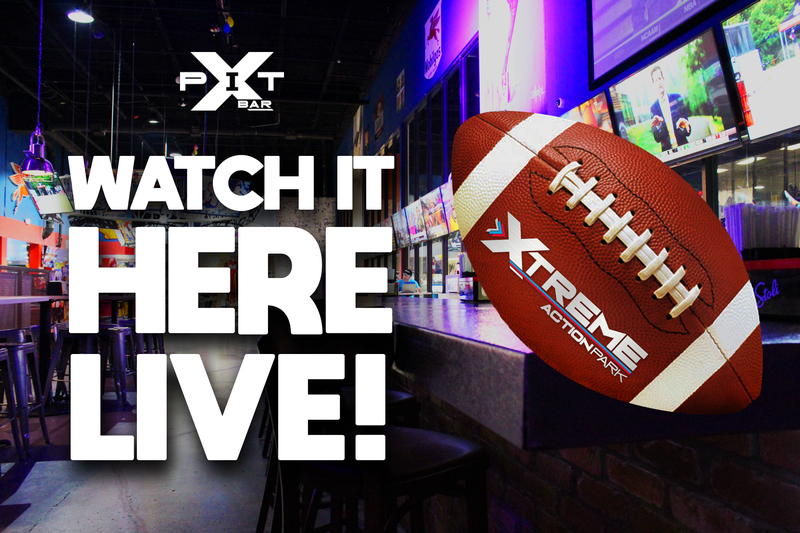 Now featuring the UFC Pay-per-View Fight Collection, Xtreme Action Park is your destination for the next UFC Watch Party in a family fun atmosphere. 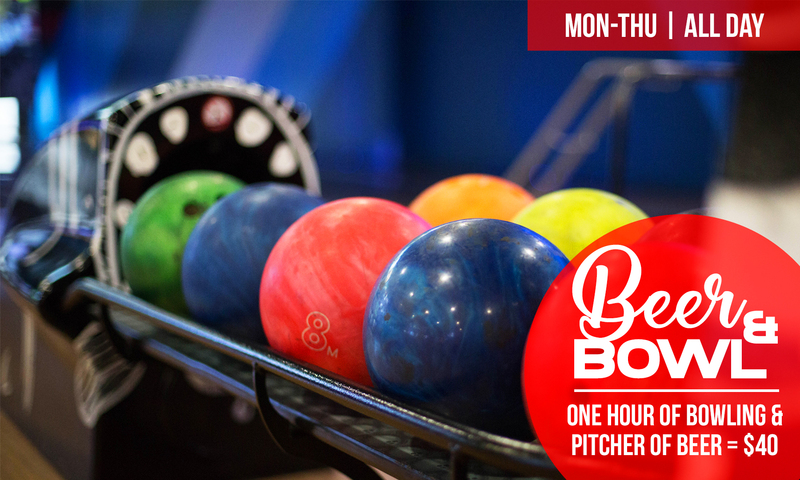 Choose from open seating in our food court or reserve a private bowling lanes for the evening with plush seating and bottle service for up to 6 guests. Admission is always free at the Park, simply pay for your food, drinks and activities. Enjoy our many Drink Specials and always check the Event Calendar for upcoming events! Currently, jam with us on Saturday Nights for our Live Band showcase starting at 7pm. 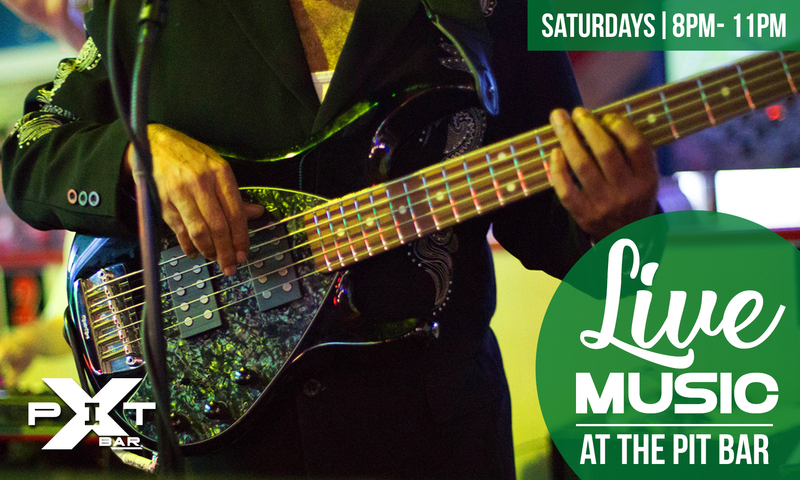 We proudly feature a schedule of local talent covering the top hits and decade classics. 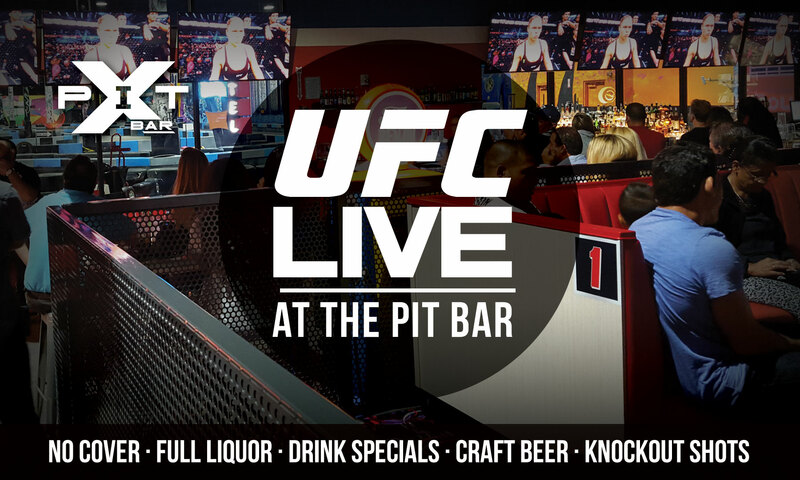 On UFC Fight nights, the band plays a bit earlier at 6pm so we can tune in to the action at 10pm.